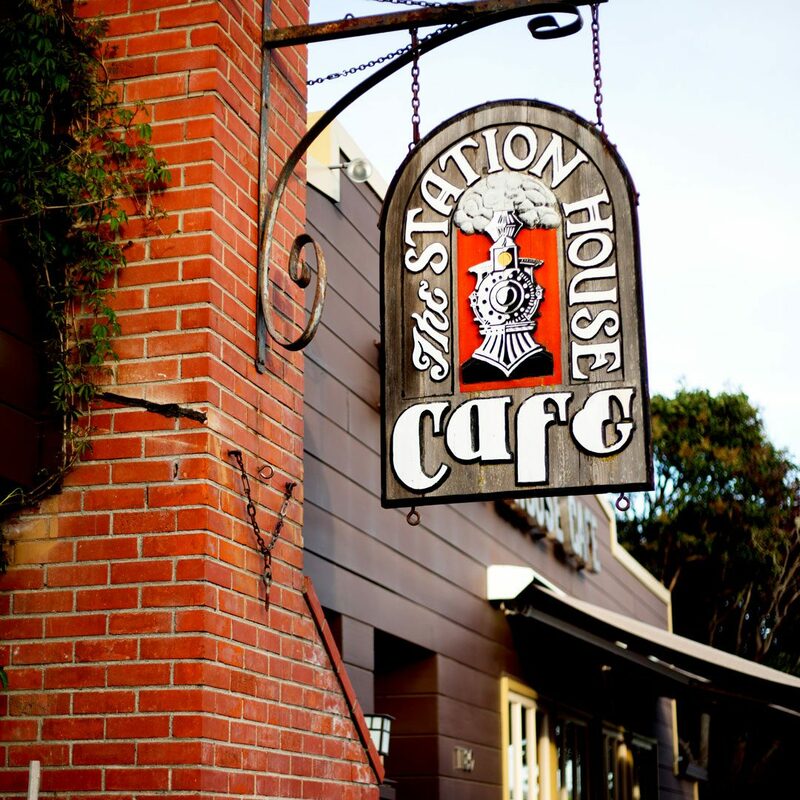 Extensive menu, garden patio dining, full bar and free live music on Sunday evenings. Italian inspired farm to table lunch & dinner menu. 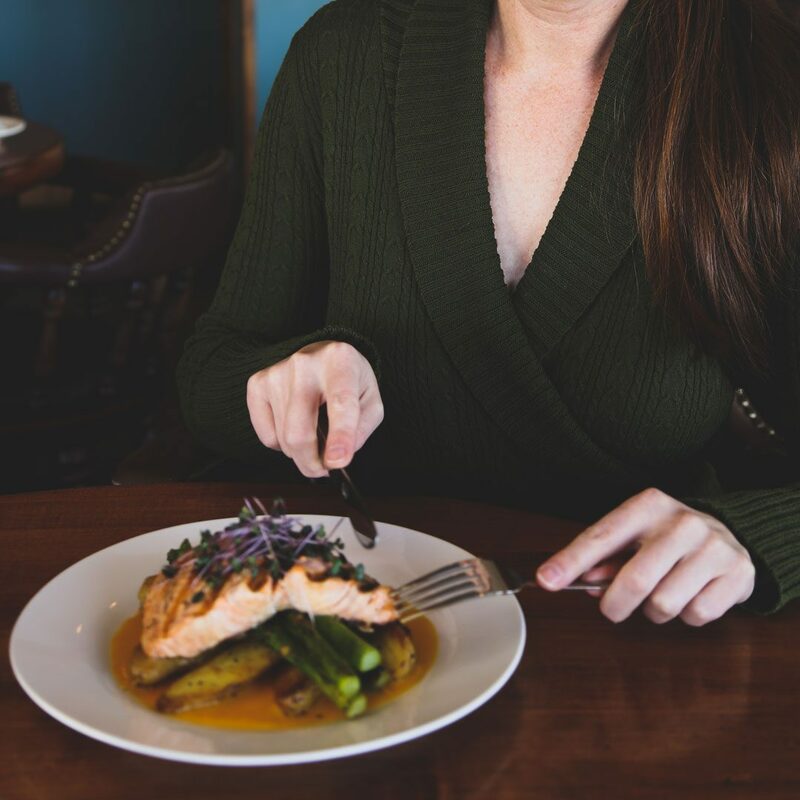 Farm to table bistro, focusing on slow cooked meats and rotisserie chicken. Casual dining, great place to meet family and friends, outdoor patio. Menu focuses on wood fired pizza, salad and oysters. Raw bar + seasonal, local menu. Grocer and market, featuring local produce. Also an extensive takeaway deli. Adjacent to IP Market is this small restaurant, serving home cooked, high quality comfort foods. Beer on tap + wine. 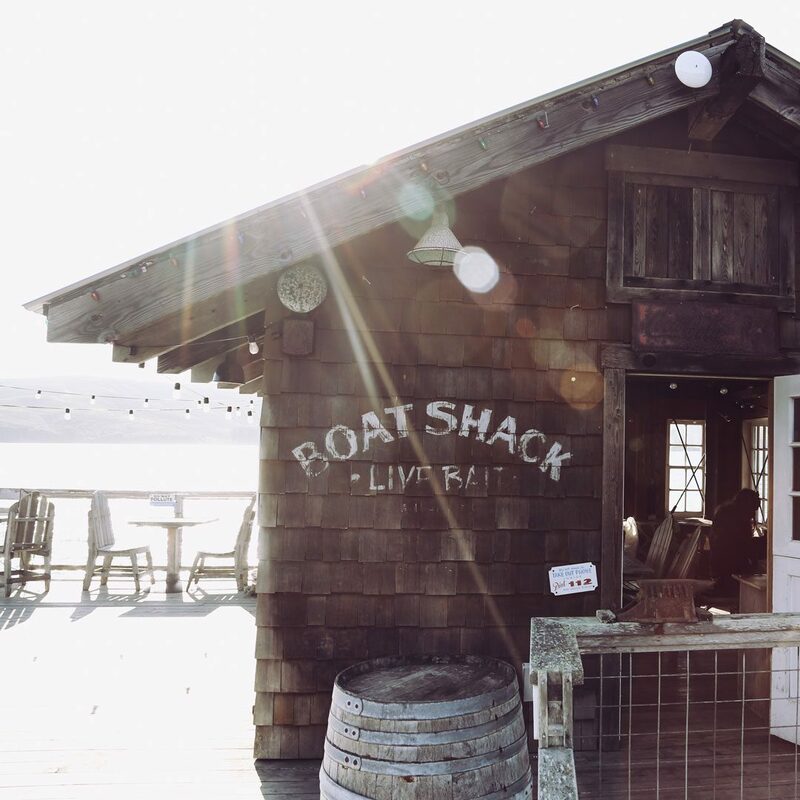 Located within the Tomales Bay Resort complex, Fog’s has an excellent view of the Marina. Fog’s has a full bar. An Inverness classic, Vlad’s serves traditional Czech food. They have a full bar and sometimes live music.